GST Malaysia: Section 1 – What is GST? Goods and Service Tax (“GST”) is governed by the Royal Malaysian Customs Department, and it is a replacement of the current Sales Tax and Service Tax. GST is a consumption tax, which means the more you consume, the more GST you need to pay. 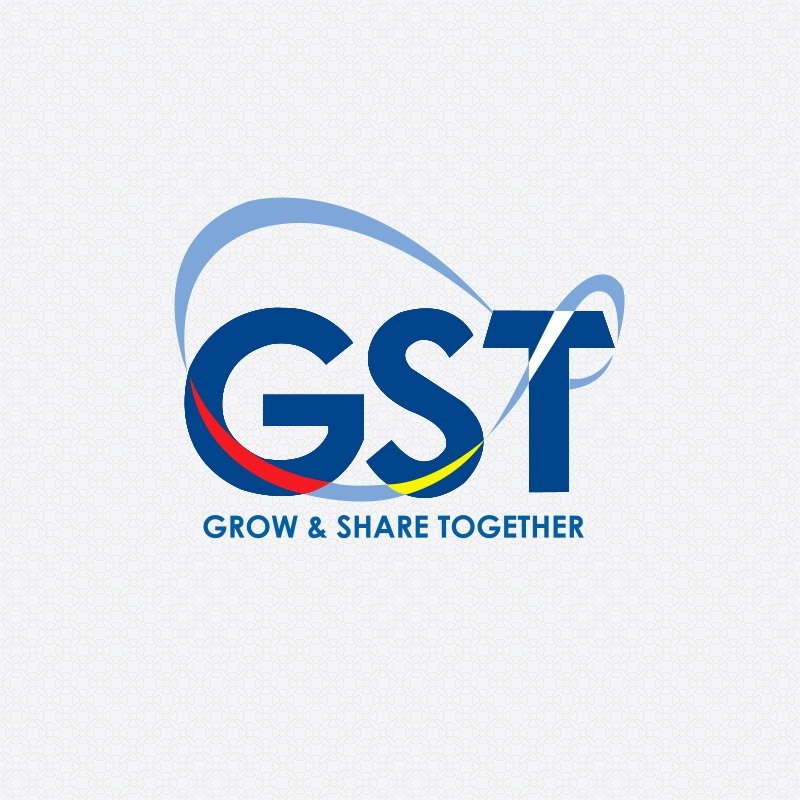 GST is applicable on goods and services that are imported and/or consumed in Malaysia. The first thing to note is that GST has no relation to the Inland Revenue Board (or LHDN) and definitely has nothing to do with your company taxes. Hence, do not expect or assume that your Accountant or Tax Agent will take care of GST for you. As a general rule, all Taxable Persons generating annual revenue exceeding RM500,000 is MANDATORY to register. Those annual revenue below RM500,000 may register on voluntary basis. Taxable Person means any enterprises, companies or natural persons. Taxable persons act as collection agent for the Customs Department. All GST collected from the customers will be paid to the Customs. GST paid to suppliers can be used to offset against the GST payable to the Customs. GST billed to customers is called Output Tax whereas GST paid to suppliers is called Input Tax. Taxable Period refers to the regular period where GST is computed. For annual revenue not exceeding RM5 million, the taxable period is quarterly and for annual revenue exceeding RM5 million, the taxable period is monthly. Payment must be made on or before the last day of the month following the taxable period. Example, if the taxable period is January to March, it means that payment must be made no later than 30 April. Refund takes 14 days via online submission, and 28 days via manual submission. In the next section, we’ll be talking about How GST works.